The International League of Peoples’ Struggle (ILPS) condemns in the strongest terms the killing of 28 Maoist revolutionaries and the summary killing of 11 hors de combat after being tortured in Odisha on October 24, 2016. Eleven revolutionaries who were injured in the armed encounter were reportedly captured alive but were subsequently tortured and summarily executed by government soldiers. The killing of hors de combat or combatants unable to fight, and torture of prisoners of war are both considered as war crimes and crimes against humanity under international law. The concerned Indian authorities must be held responsible for these war crimes and hailed to justice. We support the call of the Indian Maoists for a bandh in 5 states to condemn the killings. 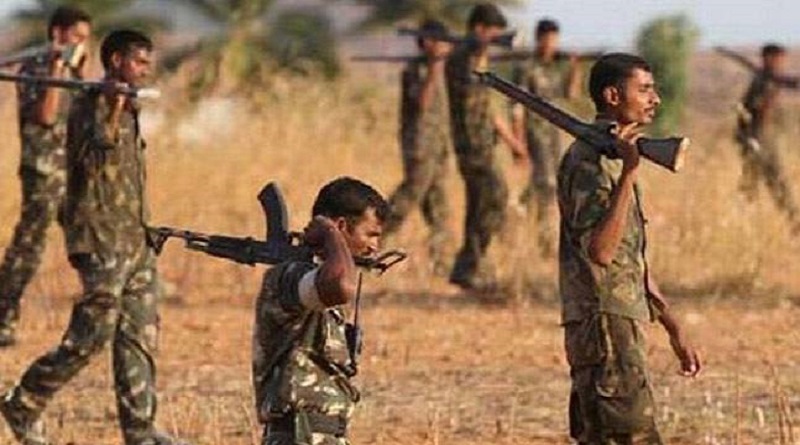 We support the call for the Indian authorities to put a stop to the Operation Green Hunt which targets the Indian Maoist revolutionaries and their supporters. This counter-insurgency program has victimized many civilians by presenting them in the press as Maoist combatants in fake encounters. The Indian Maoist revolutionaries have been waging a just struggle for national liberation and democracy for forty years now against imperialism and local reaction. They deserve the support of all freedom-loving people of the world. The ILPS which is an international alliance of more than 300 anti-imperialist and democratic organizations in more than 130 countries in Asia, North America, Latin America, Europe, Middle-East and Africa supports the struggles of all oppressed peoples against imperialism and their local reactionary collaborators. The ILPS calls on all freedom-loving peoples of the world to support the Indian people’s struggle for national liberation and democracy. We call on all member organizations of ILPS to support the just struggle of the Indian people and the Maoist revolutionaries through various forms of support and solidarity actions. DOWN WITH IMPERIALISM AND REACTION! SUPPORT THE INDIAN PEOPLE’S STRUGGLE FOR NATIONAL LIBERATION AND DEMOCRACY!